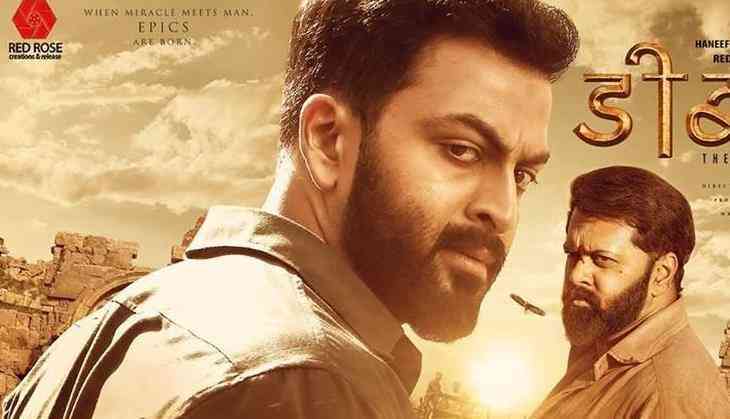 The release date of the Malayalam film, Tiyaan has been postponed. The film has been directed by Kaanchi fame Jiyen Krishnakumar and produced by Karmayodha fame Haneef Mohammed. Written by actor-turned-writer Murali Gopy, Tiyaan stars real life brothers, Indrajith Sukumaran and Prithviraj Sukumaran as main leads. Indrajith essays the role of Pattabhirama Giri while Prithviraj will be seen portraying Aslan Mohammed in the film. Tiyaan was earlier scheduled to release this Thursday, but the makers had to postpone the film due to the delay in censorship process. ⁠⁠⁠⁠⁠"#TIYAAN will not hit the theatres on 29th of June as we have hit a roadblock with the censor board. Will keep you folks updated as soon as we have a new release date confirmed. Thank you for the immense support and the excitement you've shown for this film". Tiyaan also stars Murali Gopy, Shine Tom Chacko, Padmapriya, Ananya and Bhavika Alex in important roles. 'मगहर' से चुनावी अभियान की शुरुआत कर बुआ-बबुआ महागठबंधन को पटखनी दे पाएंगे PM मोदी?